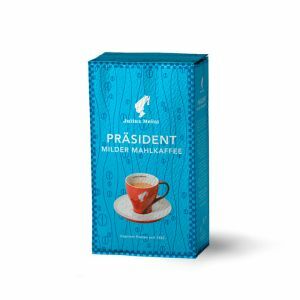 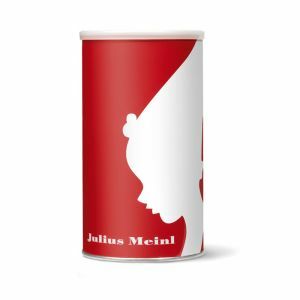 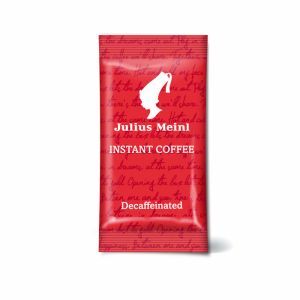 For Julius Meinl mild and decaf coffees we choose naturally mild and low caffeine coffee beans. 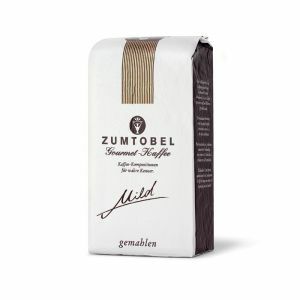 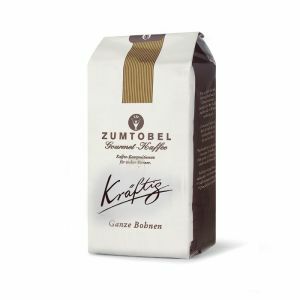 To preserve the flavor and taste the beans are more lightly roasted. 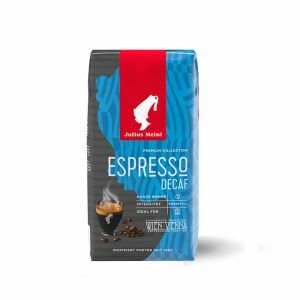 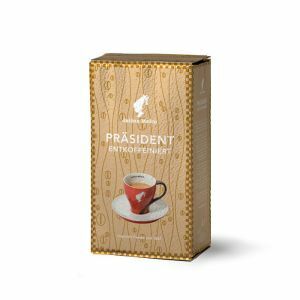 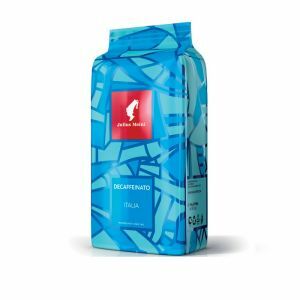 These blends are composed of finest Arabica highland coffee beans known for their smooth finish. 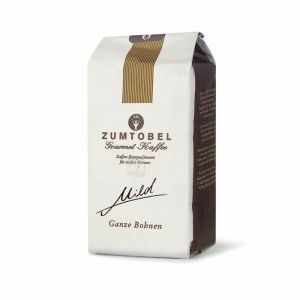 We offer you our mild and decaf coffees as whole bean and freshly ground coffee.